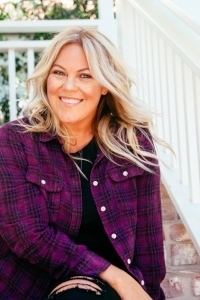 Are you trying to stick to a clean whole food approach to Keto? Eating whole foods is the only way to ensure you are getting the most nutrients out of your food, but it does mean that you will spend a lot more time in the kitchen than you did before. Meal Prepping is a wonderful way to stay on track with your Keto Lifestyle, but what happens when your life gets a little ahead of you? Now you don't have to worry. Equip's Prime Protein is a three ingredient protein powder that is made with Beef Isolate, Stevia, and Vanilla or Chocolate depending on the flavor. It is perfect for those days when you are on the run and need quick and clean protein. I know what you are thinking. 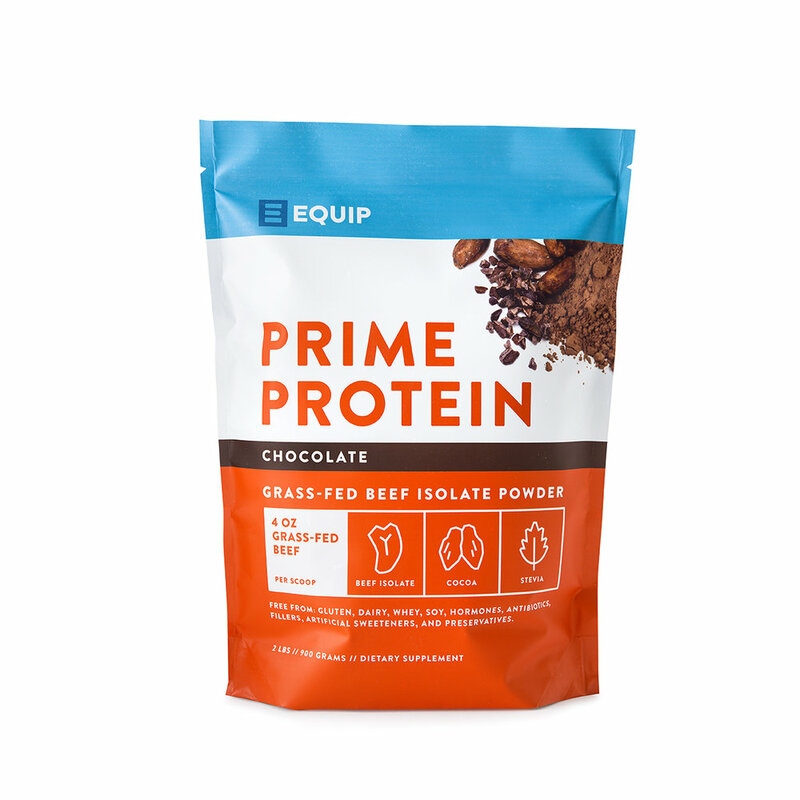 Beef powder sounds gross, but I promise that Equip's Prime Protein is delicious and incorporates well into smoothies or even just your choice of milk. 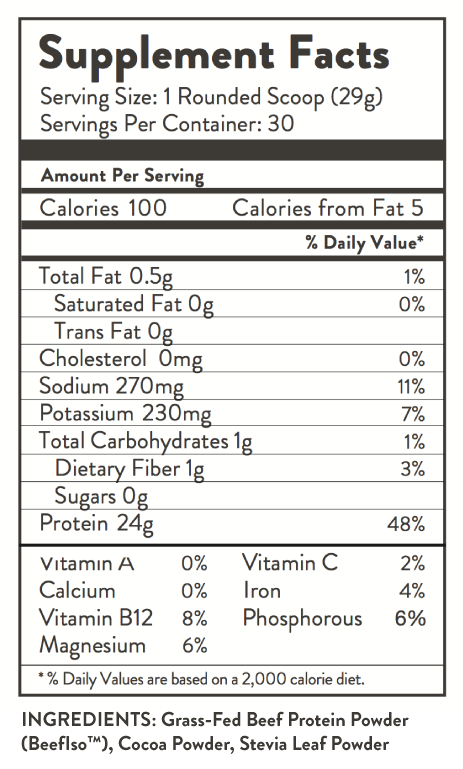 The chocolate flavor tastes just like Brownies, has 24g of Protein, and only 1g of Carbs. The powder comes in two different flavors: chocolate and vanilla. It is good enough in shakes and with almond milk, but I can't wait to try it out in some recipes. The Vanilla flavor would be wonderful in Chocolate Chip Cookies or Blueberry Lemon Cakes. And I might try adding an egg and some coconut oil to the Chocolate Protein Powder and makes some brownie bars. Get 10% off of your entire order of Equip Foods when you use the offer code KETOINTHECITY at checkout.